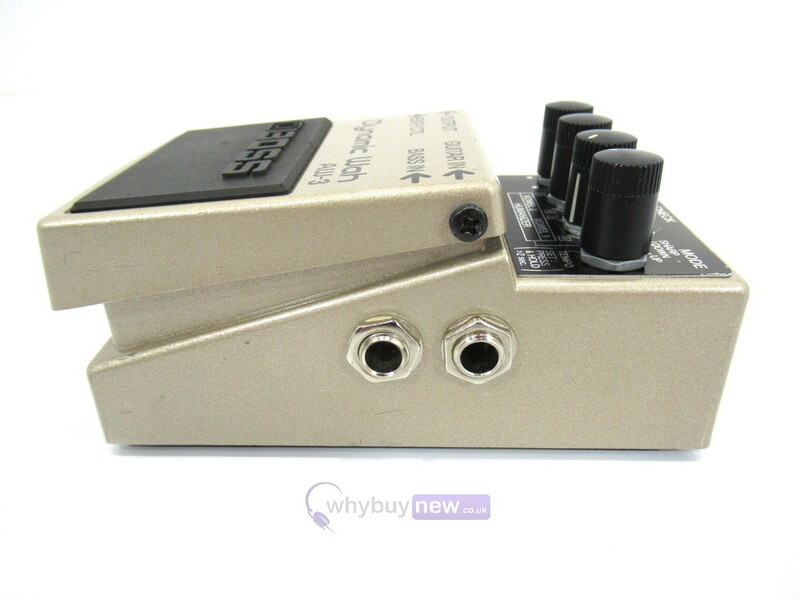 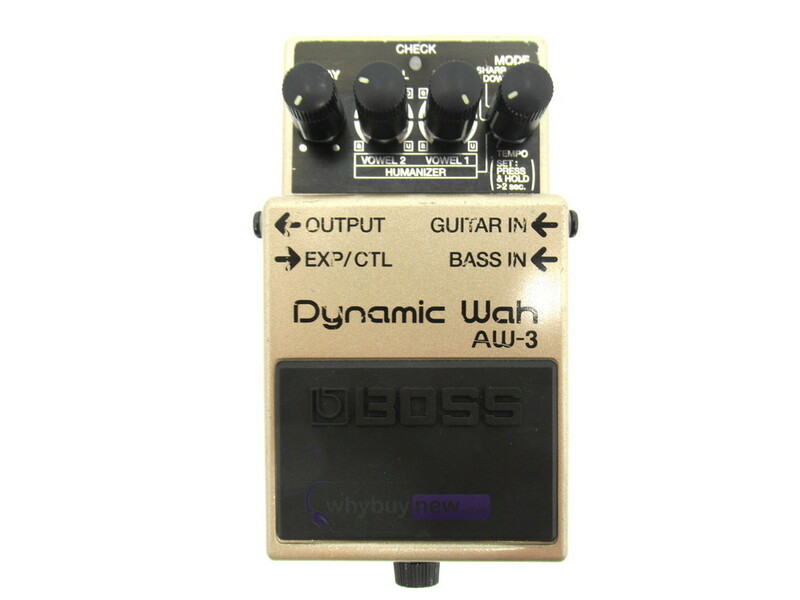 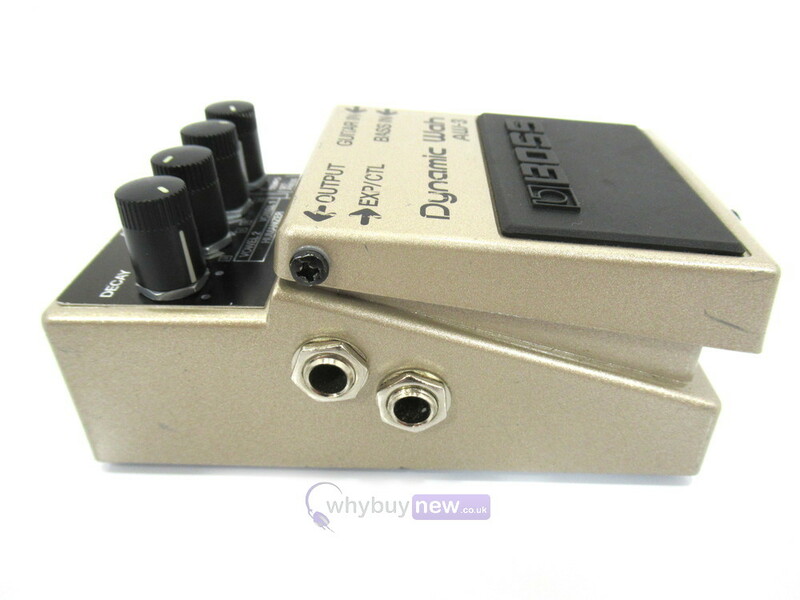 This Boss AW-3 Dynamic Wah Effects Pedal has come to us via a part exchange and comes with a 3 month warranty. 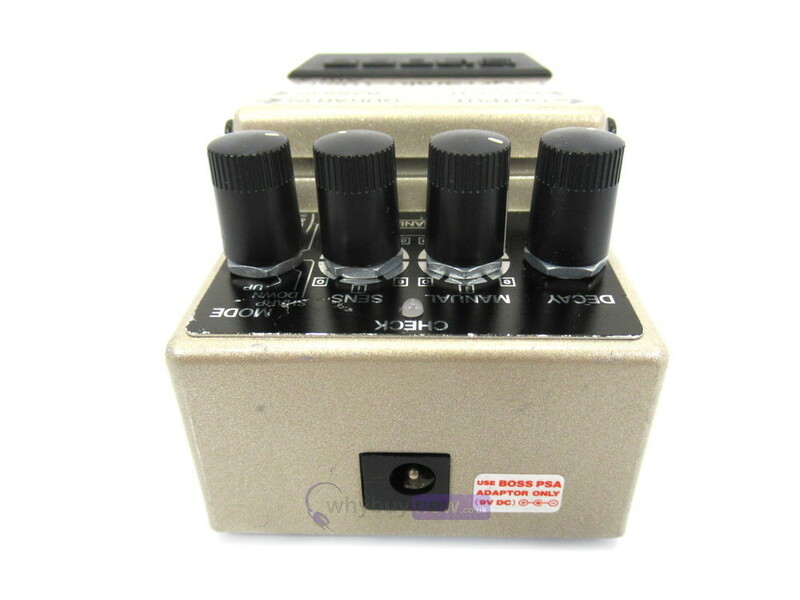 The item is in average cosmetic condition as it has a fair few scratches on the face, pedal and sides. 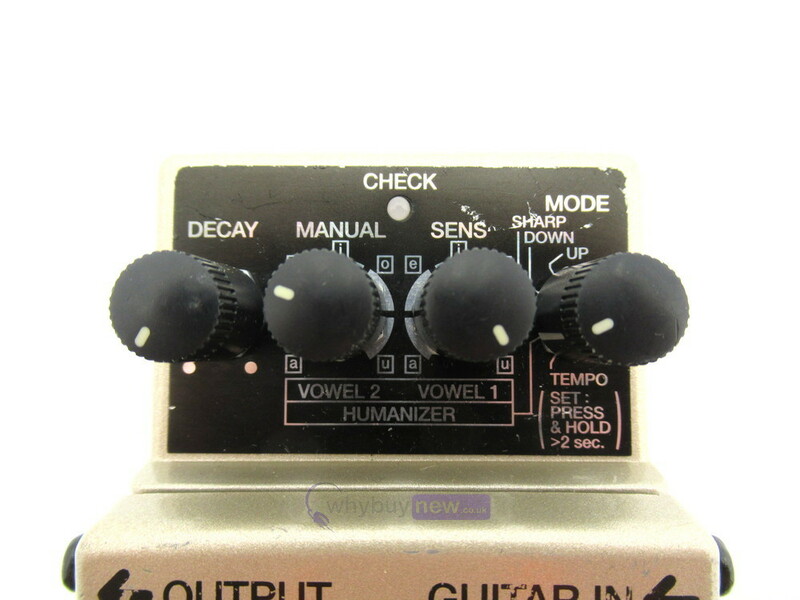 It comes with the manual and the original box. 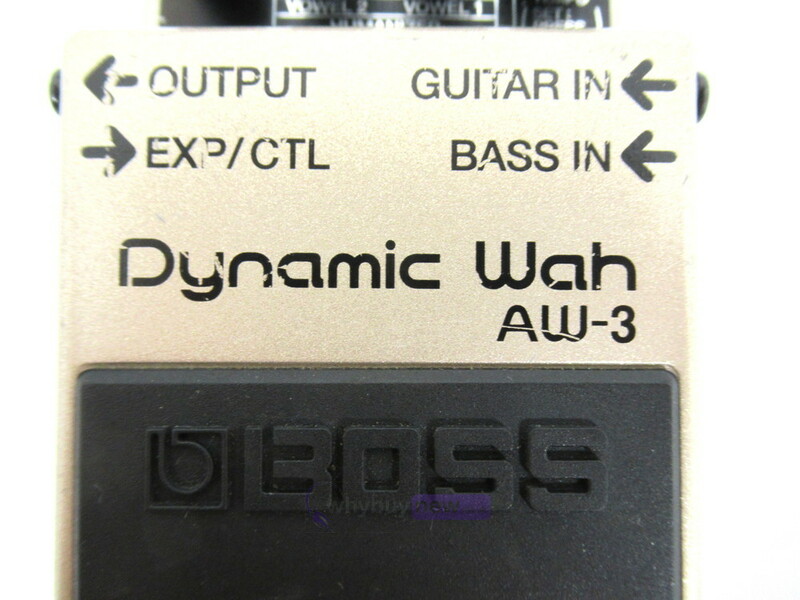 The AW-3 Dynamic Wah is the first compact wah pedal to incorporate human voice-type sounds through a new "Humanizer" Mode. Of course, you can also choose from standard up-and-down wah effects, plus a Tempo Mode and resonant synth-like Sharp Mode. 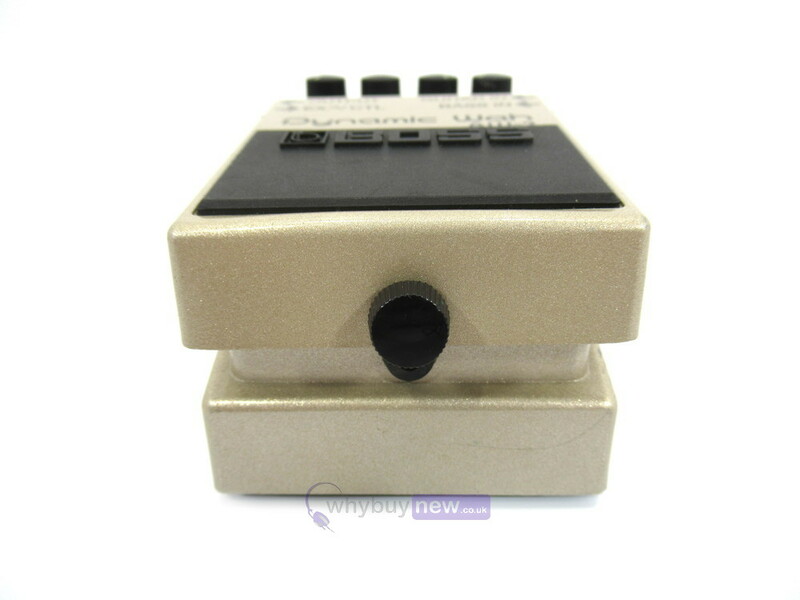 Weight: 0.4 kg, 15 oz.